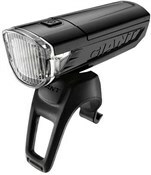 The Giant Numen HL2.0 is a very capable front bike light for anyone riding in a lit town or city. 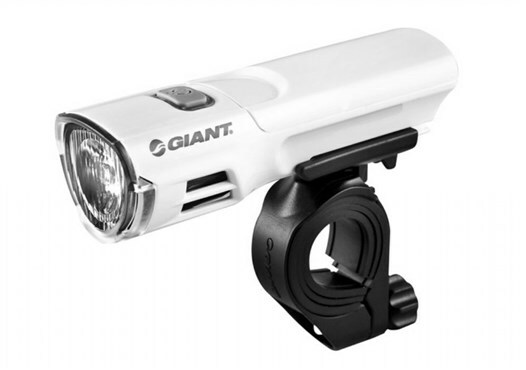 The single LED sends out a strong beam - optimized by Giant?s advanced optical lens. 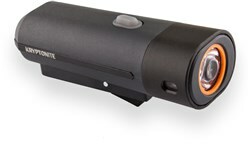 You get a choice of 3 light modes to switch between including high, low and flashing. 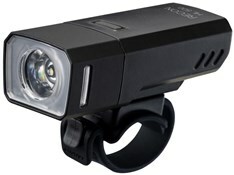 On flashing you get a maximum burntime of up to 60 hours which is great for such a compact bike light. 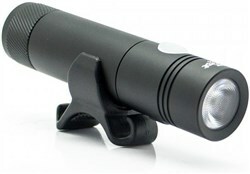 The Numen HL 2.0 also comes with a very handy low battery indicator so you know when the battery is about to run dry. Fitting takes seconds with the easy mount bracket, and will fix to many standard handlebar sizes. 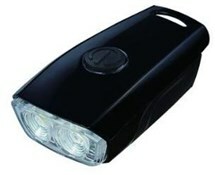 For commuters or urban riders this bike light is ideal. I bought one of these to go with my new bike thinking that by paying a premium I'd get a premium product. Unfortunately not! The build is very plasticky and brittle although the light pattern and strength is good. I doubt that it will be particularly waterproof either. I'd avoid in favour of other brands if I were you. Mine is going back for a refund/credit.